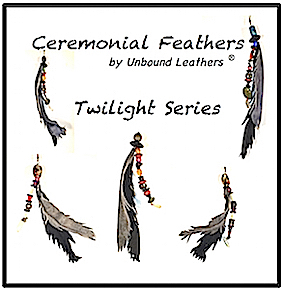 Let me choose a special Twilight Series Ceremonial Feather for you ! 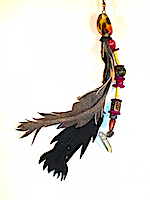 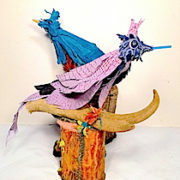 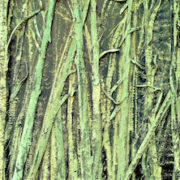 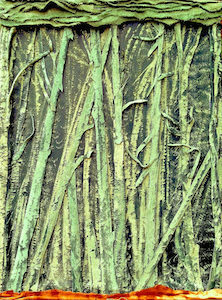 Twilight Series Ceremonial Feathers capture periods of transition. 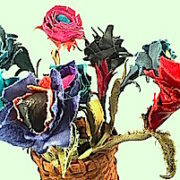 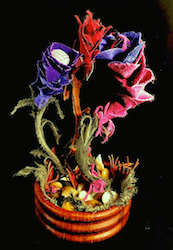 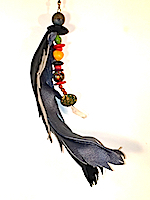 These one-of-a-kind creations will vary in size, complexity, textures, shades of blacks and greys, types of leather used, style and combination of beadwork from the one pictured. 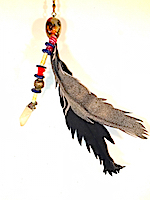 Twilight Series Ceremonial Feathers are crafted to capture & carry the spirit of transition associated with special periods in ones life. 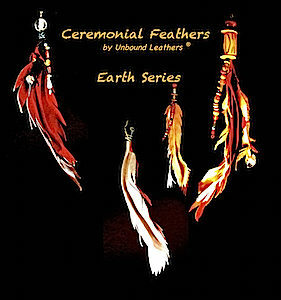 A Twilight Series – Ceremonial Feather using leathers in this tonal range with a unique bead combination will be created by the artist to fill your order.